Turkington Windows: so much choice! As time moves on, so does the range of choices you have available from Turkington. This means that you can now, more than ever, specify your window and door designs to suit your taste and your home. At Turkington, our PVC windows come with a choice of 12 standard colours, including our selection of realistic woodgrain effects. You can even order these with the Rosewood or Oak external, and white internal to make your home that bit brighter. We now offer the modern Anthracite grey frames to give that contemporary aluminium feel. If you prefer something a little brighter, why not consider Chartwell green, Dark Green, Red or Blue? With our modern frames, you really do have the option to make your new windows designed to suit your taste. 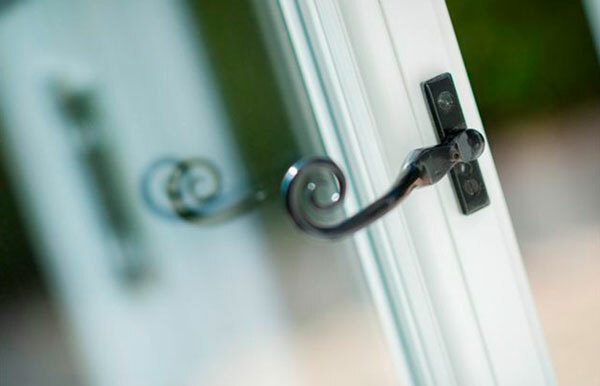 At Turkington, we offer ‘A’ rated windows as a standard. 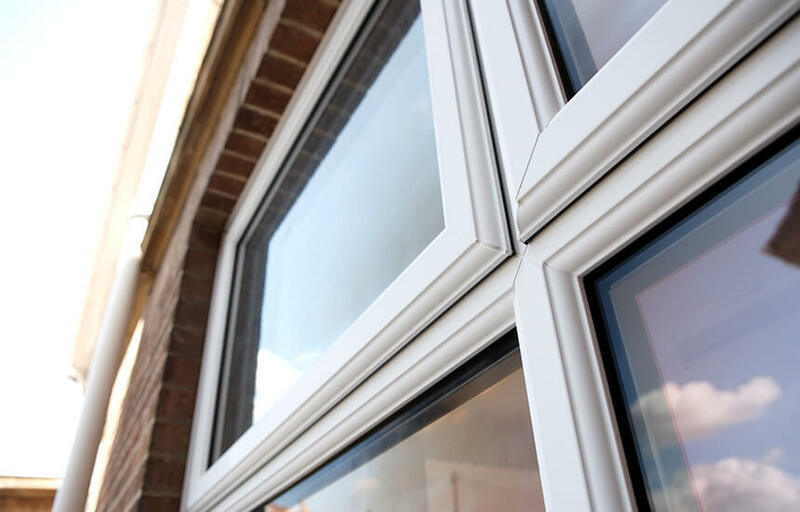 Within our glass range, you can select triple glazing for extra warmth, Acoustic glass for extra noise reduction or Safety glass for extra security. In addition to the basic glass choices, you can include further options such as obscured glass, decorative lead or Georgian bars. We will be able to guide you through the various options and price accordingly. The final choices come down to the fine detail. Handle colours, cill finishes, door furniture and optional extras such as restrictors, additional vents or threshold heights. This fine-tuning ensures that you create a great first impression with your stylish selection of window and doors, and importantly get a product that suits you, your home and is set to last for years to come.